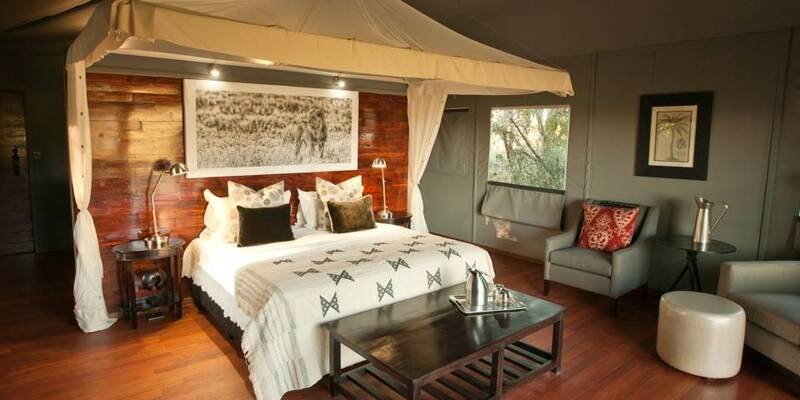 Chitabe Lediba Camp with only 5 tented rooms is one of the most intimate camps in Botswana’s Okavango Delta; in an area of excellent game viewing it is one of our firm favourites. It is situated a couple of hundred yards along the floodplain from the main Chitabe Camp. 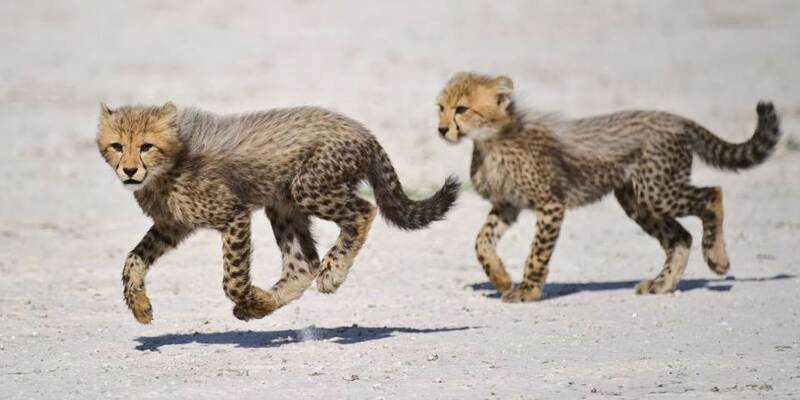 The safari experience is the same as Chitabe main camp with an abundance of wildlife to be seen, including elephant, buffalo, lion, leopard, cheetah, giraffe, zebra, reedbuck and impala. Night drives provide opportunities for guests to see nocturnal creatures such as civet, serval, genet, pangolin, porcupine and aardwolf. 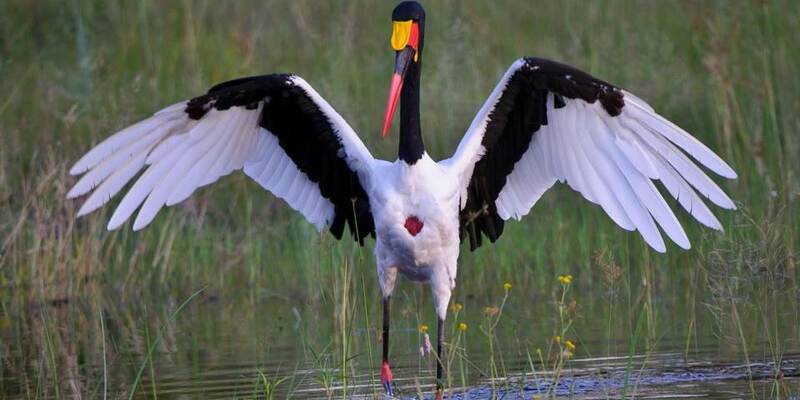 Other activities include safari nature walks and spectacular bird watching. 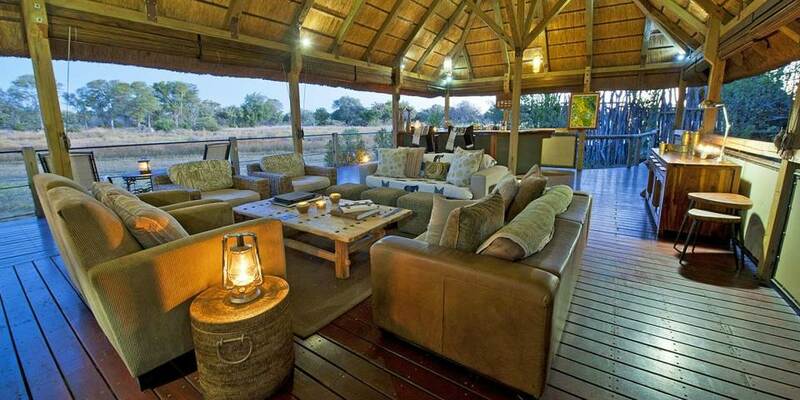 Chitabe Lediba accommodates up to 8 guests only. 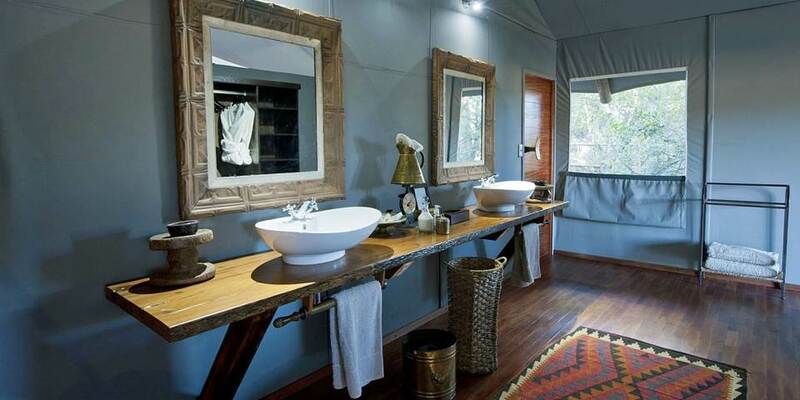 The Camp's spacious ensuite Meru-style tents are built on elevated wooden decks under a thatch amongst the trees of the Okavango Delta. There are 2 fabulous family units with each one comprising 2 ensuite tented rooms; it is possible to book this camp exclusively for a single group of up to 12/14. 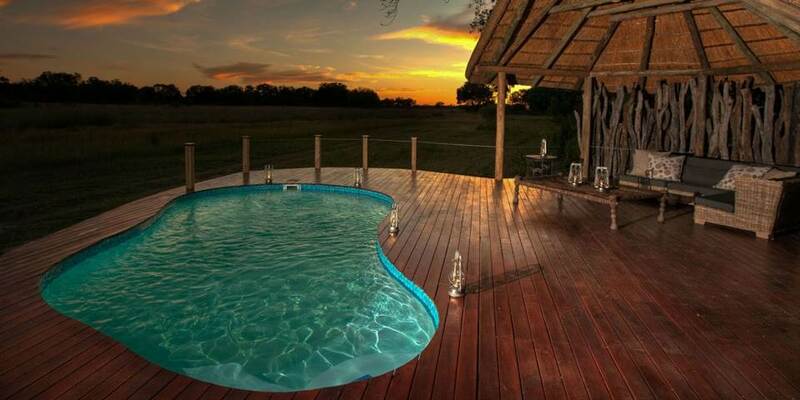 The thatched dining area, and lounge are built on a raised deck to provide superb views across the Okavango Delta floodplain, and a pool allows guests to cool off in the heat of the day.